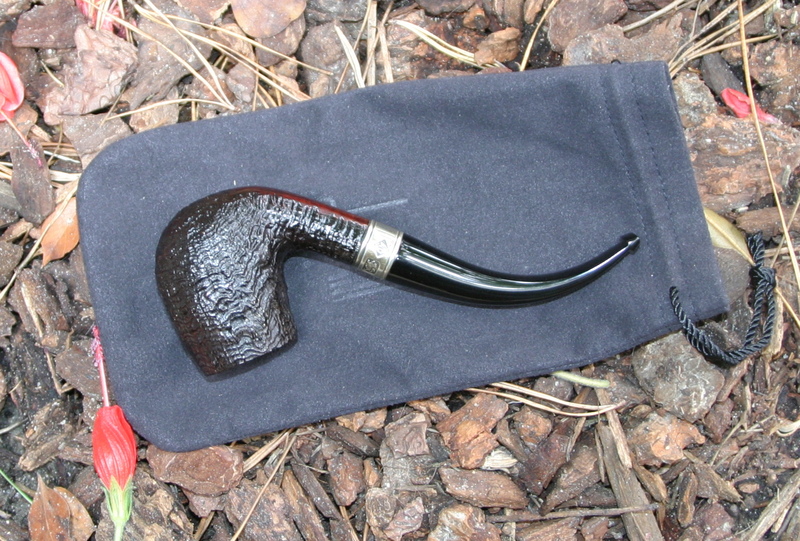 Here is a lovely 2004 Group Size 4 Bent Billiard with a heavily hallmarked millennial silver band. 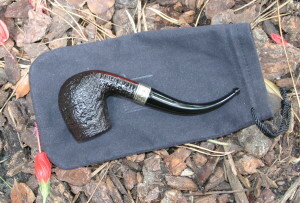 This pipe belongs to a serious Dunhill collector and has been dedicated to medium english blends (i.e., Dunhill London Mixture). 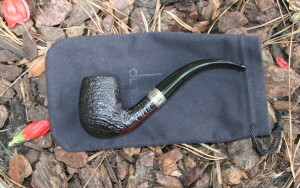 The pipe was purchased as an estate from SmokingPipes with the bowl as-is (out-of-round in a rather odd way). 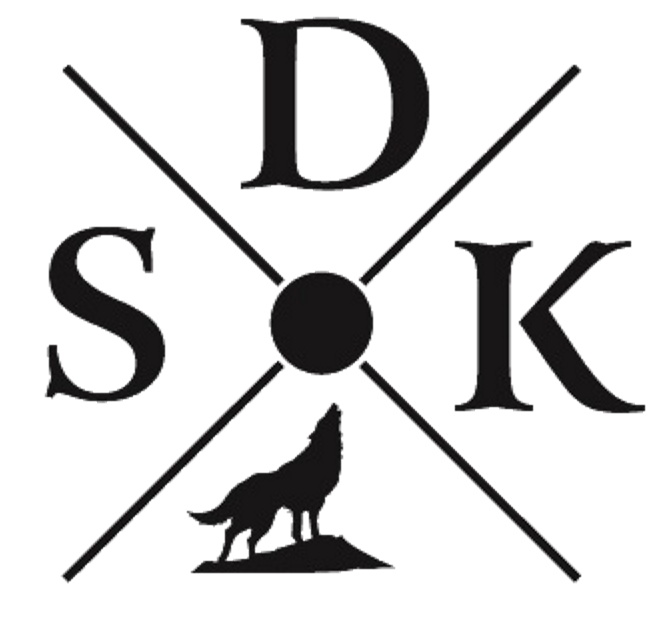 I am told the pipe smokes as well as any Dunhill my friend owns, and he owns a LOT of ultra-rare and collectible old English pipes. Most of my personal high-grades came from this gentleman,. Please feel free to contact me with any questions. It really is a gorgeous pipe.